These two buildings, originally named Jamestown North and Jamestown South, respectively, are the first buildings on William & Mary's campus to be named after African-American individuals. The rededication ceremony took place in the Fall of 2016. 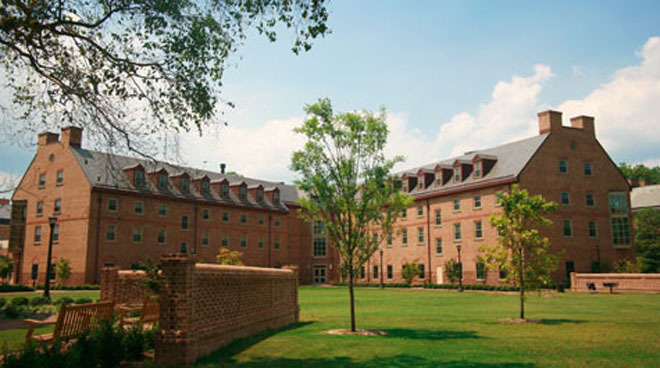 Lemon Hall is named in honor of Lemon, a slave owned by William & Mary. Lemon had a particularly interesting relationship with the institution that owned him. Though he was regarded as chattel, the University paid for his medicine and allowed him to grow and sell food to his 'masters'. When Lemon died, the University paid for his coffin. William & Mary's treatment of Lemon speaks to the problematic relationship between slave and master; Lemon was regarded as human enough to deserve a proper burial but not so much that he deserved freedom. Today, Lemon is also honored by the Lemon Project, an organization which seeks to explore and heal the relationship between William & Mary and the African-American communities in Williamsburg and beyond. Dr. Carroll F.S. Hardy touched hundreds of lives during her tenure at William & Mary. Initially serving as Assistant Dean of Multicultural Affairs, Dr. Hardy worked to show students of color that they had a future at William & Mary. She encouraged students to pursue higher education and served as a resource to African-American students as they matriculated at a predominantly white institution. Dr. Hardy went on to form The Stuart Educational Leadership Group, Inc. with her siblings in 1995. 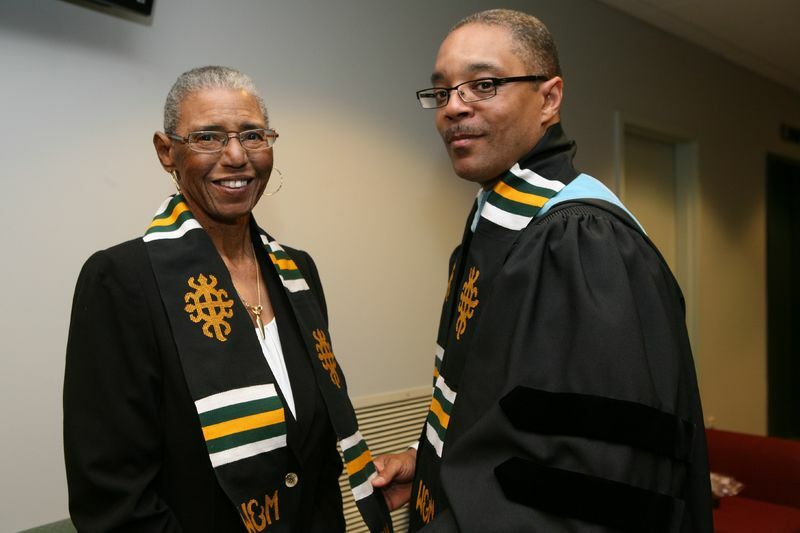 She received honorary alumnus status from William & Mary in 2012 before her passing later that year. 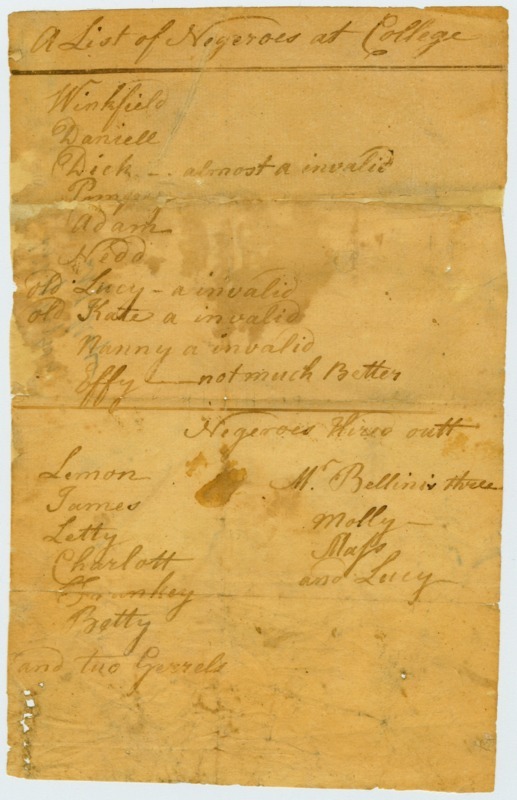 List of slaves owned by the College, 1780.: Lemon's name can be seen seventh from the bottom. Dr. Carroll F.S. Hardy with Earl Granger (right) at the 2012 Donning of the Kente Ceremony, 2012. ~ Creator: Photo courtesy of Web & Design. Special Collections Research Center, William & Mary Libraries, “Lemon Hall & Carroll F.S. Hardy Hall, Constructed 2004-2006,” TribeTrek, accessed April 26, 2019, https://tribetrek.wm.edu/items/show/100.